Announcements 50 free transcription hours! 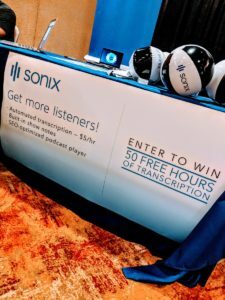 While we were at Podcast Movement in July, we ran a contest for 50 free hours of transcription. We are happy to announce that Gabriel Murillo has won the prize!! 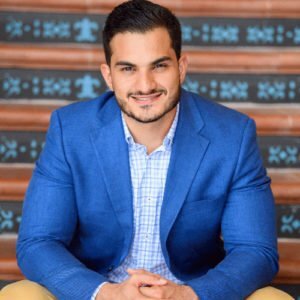 Gabriel is the founder of Podcast Press. Podcast press makes your podcasts sound smooth and professional, all while saving you time and money. If your audio or video recording has speakers on separate tracks, you are going to love our new multi-track feature! You can upload each track separately and then Sonix will combine those tracks into one transcript. We just released the Sonix SEO-friendly podcast player! If you are like most people that create awesome podcasts, you want that podcast to get found easily. You want more visitors plain and simple. For anyone that works with spoken-word audio, it’s a huge miss not using the transcript as a tool to drive better SEO. 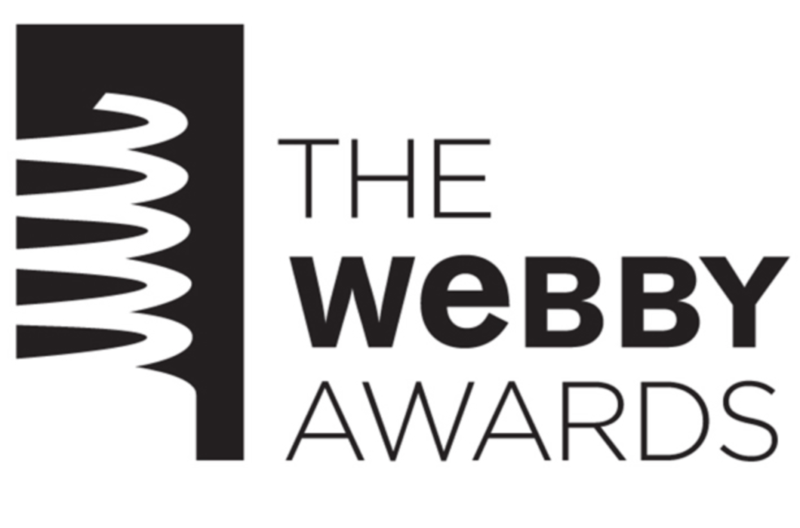 Search engines like Google can’t crawl audio nearly as well as text. Having a transcript of your audio makes your content far more discoverable. 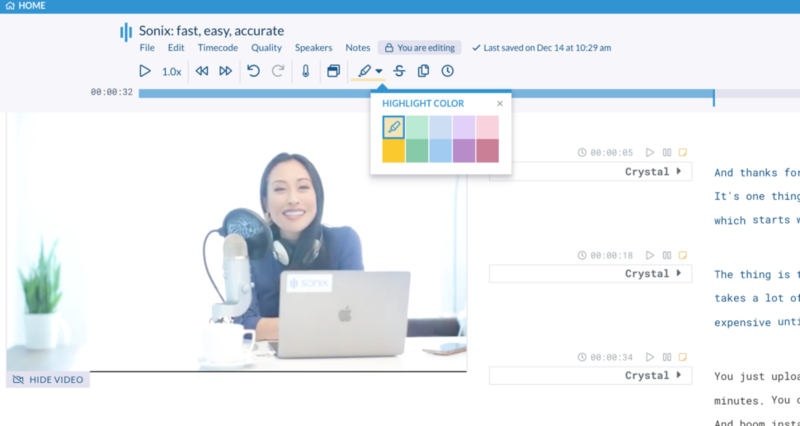 The Sonix SEO-friendly media player not only allows listeners to follow along with the transcript, your audio can now get fully indexed by search engines. That’s right, when search engines like Google crawl your audio in the Sonix media player, they will pick up every single word. You can also create show note that will automatically appear in the player. These are also indexed by Google! : My name is Pete Combs and I'm a reporter for K O M O KOMO radio in Seattle. I've been doing this for about 40 years and my life has basically revolved around gathering audio and putting it on the air. : The gathering audio part is what I want to talk to about because there's a lot you can do to make your audio presentations sound great and to improve the quality of audio for the purpose of transcription. For instance when you're doing phone audio you want to record that on a landline if possible. : Speak slowly and make sure that there are no glitches in that landline connection. If there are, do them over again. It doesn't hurt and it could make the transcription a lot more clear. : If you're doing it in person, the one thing I tell you, is make sure your levels aren't too high. In the digital world you can certainly boost levels all day long but when you try to deal with levels that have gone too high and they distort, there's nothing much you can do. The audio will just remain terrible. So if you have any doubt about the volume of your recording go low and you can adjust later. : I usually do my recordings at 4,400 hertz or 44.1, and I use 64 bit audio when I do an MP3. For radio use I usually record MP3s at 44.1 kilohertz and I use a bit depth of 64 kilobytes per second. That's pretty clear. And again the volume is the key here. You don't want to get too loud. : Try those as you're making recordings for transcript and if you have any problems remember this: Slow down. The slower you go the easier it is for the computer to figure out what you're saying. I'm Pete Combs. Good luck and happy recording. It’s super easy to use. Inside Sonix, you just click the “EMBED” button in the top right corner of the transcript and copy & paste the embed code to your website.